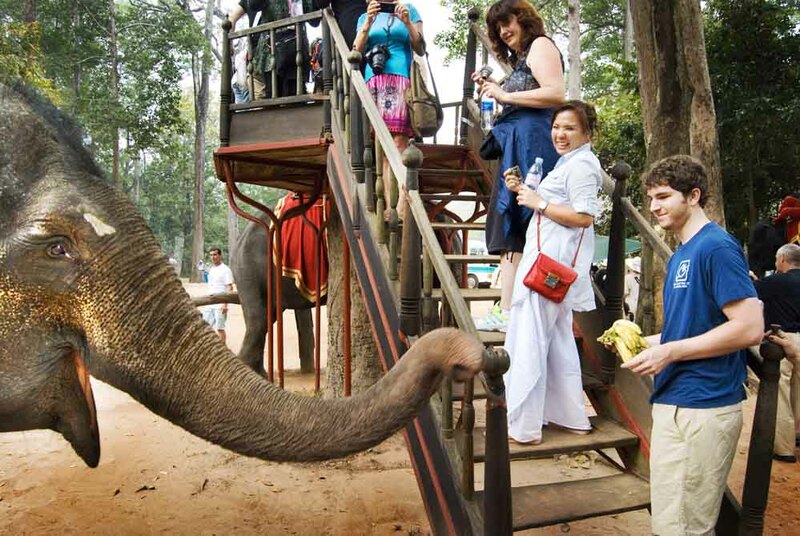 PhotoFly Travel Club feeding elephants in Cambodia! Kratie’s main tourist attraction, people flock here in the hopes of spotting the elusive Irrawaddy river dolphin. These graceful creatures are most visible in the dry season, when they flock to the deep pools of the Mekong in the early mornings and late afternoons. 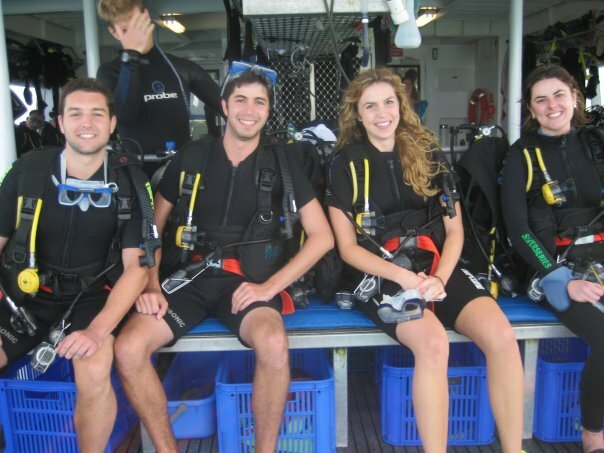 Located in Koh Lin, the Scuba Nation Diving Center enables visitors to explore Cambodia from its tranquil waters. The only PADI five-star diving center in Cambodia, they provide highly skilled and multi-lingual instructors equipped with state-of-the-art diving equipment. 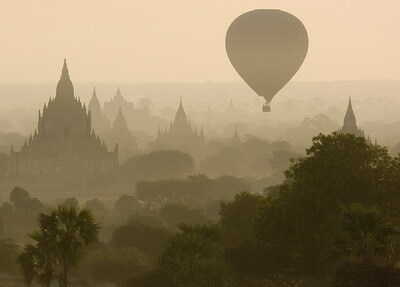 While in the Angkor area, consider experiencing a tethered helium-balloon ride to drink in the unimaginable splendor of Angkor Wat, Phnom Bakheng, and other ancient ruins nestled in among the surrounding rice paddies and jungles. Cambodiais a land tailor-made for those with a thirst for adventure. Experiencing the beauty and wildness of Cambodia is sure to be a life-altering experience. For unique and life changing adventures in Cambodia check out Destination Earth! That’s lovely, dolphin watching would be my favorite activity, I could stay there for hours! Yes and these are pretty unique dolphins!